Lori Hurley is a Mastery level Certified Data Management Professional. As an Information Architect for Allstate Insurance, she focuses on metadata management, reference data, and data governance, and is a member of the Model Center of Excellence. In her role, Lori enjoys the many opportunities to explore new technologies, as well as the occasional mind-bending taxonomy challenge. She holds a Master's degree in Library and Information Science (specialization in Data Curation) from the University of Illinois at Urbana-Champaign and was awarded the 2014 Anne M. Boyd award for excellence. 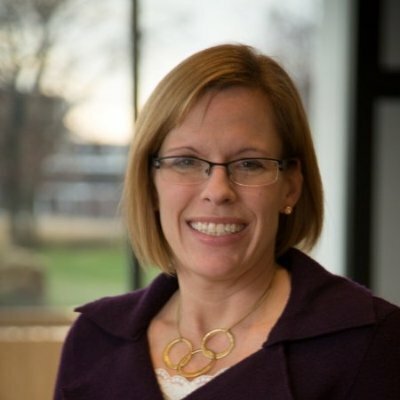 Lori co-authored "Deconstructing the Collaborative Impact: Article and Author Characteristics that Influence Citation Count" (ASIS&T, 2013) and "Catching Up to Corporate: A Shift towards Academic Data Governance" (SLA, 2014). Before landing on a career in all things data, Lori was a certified Spanish teacher, a mainframe developer, and a part-time homeschooler.